Amazing knowledgeable staff that truly care about the people who walk through their door. They treat each person like an individual rather than the traditional cookie cutter treatments. There aren’t enough stars for this wonderful group of people! Outstanding experience! Alex and the team at G3 made PT effective and fun. They helped me prepare for my first 1/2 Marathon through increased flexibility and runner-specific mobility and stretching exercises. The team was focused, friendly and highly responsive to my individual goals. Very knowledgeable team, attentive, fun and genuinely enjoy helping to make you heal, move & feel better. Thanks to everyone at G3! G3 has dramatically increased the quality of my life! Over the past few months, I have gone from being in almost constant pain and being quite limited in my activities, to being pain-free and once again enjoying all the activities I love. The caring and knowledgeable staff members at G3 have given me tools I can use going forward to continue to get stronger & remain healthy. I am forever grateful for their professionalism, as well as their fun and caring attitudes that made this long process so very worthwhile and successful. I highly recommend G3! I had a great experience at G3! Everyone is so nice, friendly, welcoming and fun to be around. Like a second family. Nobody loves physical therapy, but if it can be done in this type of environment with great results at the end, it’s a winner!! I had shoulder surgery, then a frozen shoulder. I found the therapy here to be much better than other places I’ve been, and all while having fun. Big thanks to Mike and the rest of the G3 gang!! G3 has a very high quality standard for their therapists as well as assistants. Each visit is customized to an individual’s progress and the hands-on soft tissue therapy is effective and appropriate. ALL the staff knows your name and creates a welcoming atmosphere so clients feel very much taken care of, turning an injury into a successful recovery. Very highly recommended. Since 1st surgery I literally had no quad muscle. I was concerned with that and if I could ever build the quad back again! My left quad was very strong because of using the strength of my left during most activities. 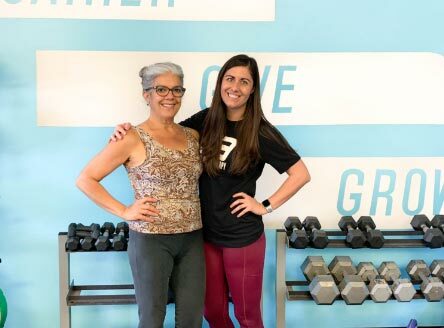 I visited several PT places in San Diego and came across G3 and liked their Philosophy of building muscle by bearing weight for on the knee replacement and all the muscles around it! Because of wanting to get back to activities like Surfing, tennis and hiking! I committed myself to the pain and the work my PT INSTRUCTOR ALEX asked of me. I can only say that I HAVE MY QUAD BACK IN MY RIGHT LEG and I am surfing, playing tennis and enjoying the active life that makes life for me so enjoyable! THIS IS MY HEALTH I AM TALKING ABOUT!!! 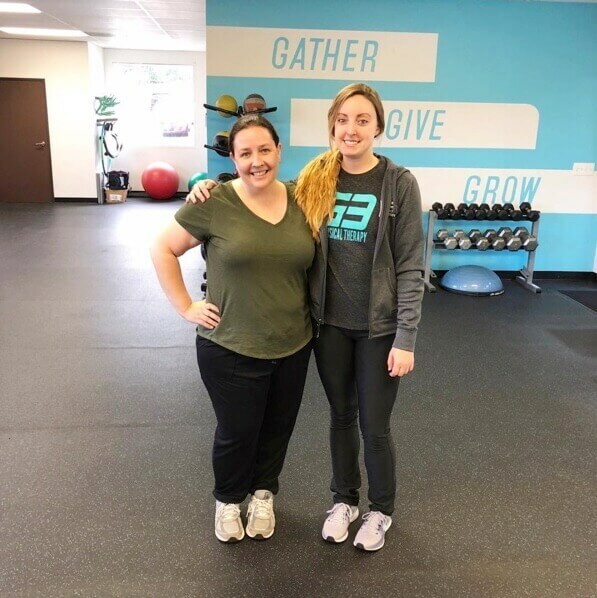 Alex and G3 in Encinitas is the best PHYSICAL THERAPY IN ALL OF SAN DIEGO!!!! Alex and all his team that help me there THANK YOU!!! You are the best!! !